Gatlinburg Golf Course is an 18-hole, 6,281-yard course designed by golf course architect William Langford. The course underwent major renovations by Bob Cupp & Associates in 1993 and 2007. 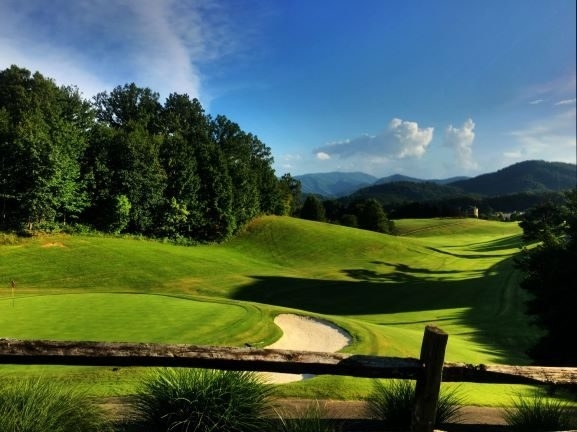 Gatlinburg Golf Course offers beautiful scenery and has been acclaimed as one of the most picturesque courses in America with breathtaking mountains views. Located just five miles from downtown Gatlinburg, the course is adjacent to Dollywood.